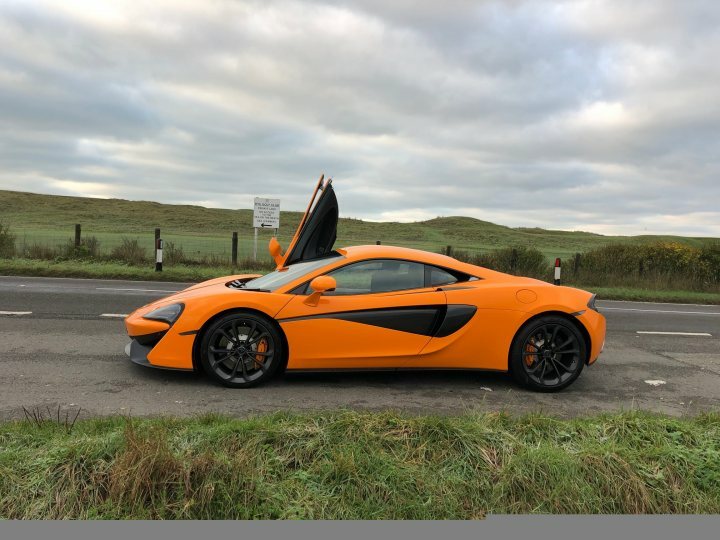 There are quite a few 570s models close to 100k now too so that would be my preference...have had a 570s spider as a courtesy car this weekend whilst my V12VS is being serviced they really are epic driving machines. I had a few hours in a Spider last year and agree they are epic. 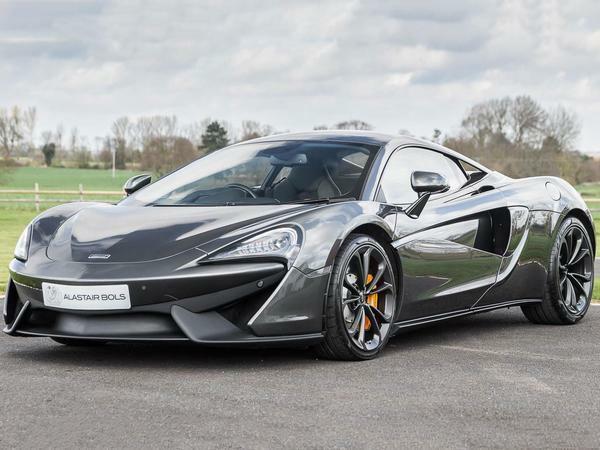 There’s a thread in the McLaren forum where someone is just about to buy a used one with lots of MSO bits and paint. Well over £200k list and now available for £130k before any haggling! 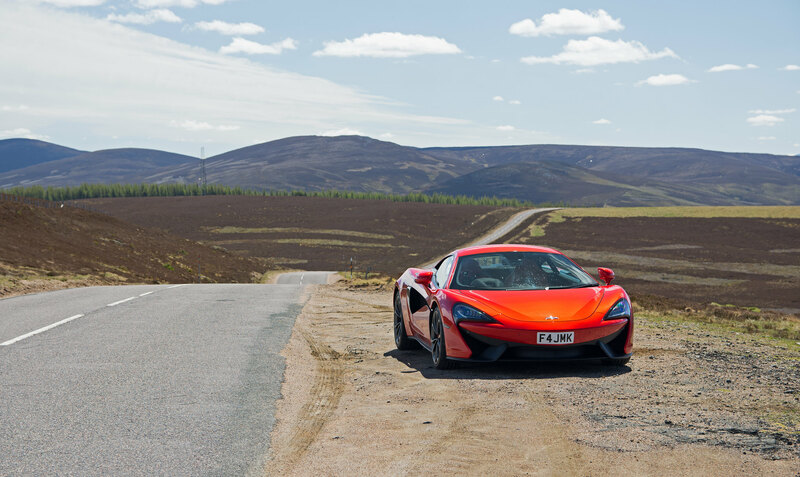 I had a look at various cars, including a 12C and 570S but ended up with a 540C as it had a longer warranty included. I'm averaging 26-27mpg, mainly NSL roads and not a lot of town driving. I've never driven anything that accelerates like it. I'd best describe it like a very fast Lotus. Handles like one, but goes a lot quicker. I had the spider out on some b roads yday so driving enthusiastically but I was amazed at how bad the fuel economy is 3/4 a tank for 120 odd miles! Interesting you say that. 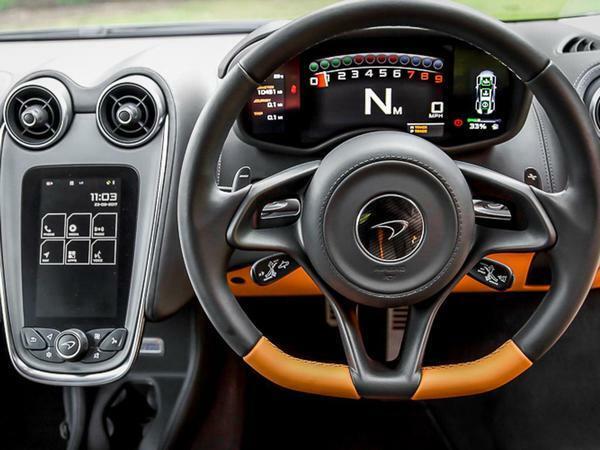 I was reading the article and thinking this is what Lotus need to match with their next car. Chasing Porsche is a mistake. 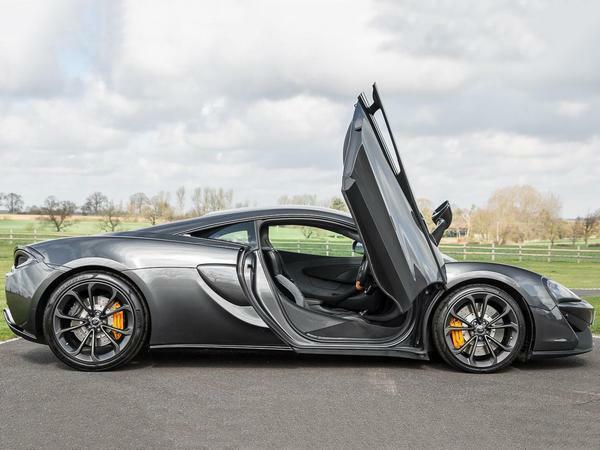 The McLaren Sports Series is exactly what Lotus could do with as the top of their range. Completely in step with what they do best. Here's mine..Couldn't think of anything else modern that was similar money. Very good car, I even like the noise and thats after owning a Ferrari 355 with a Capristo exhaust..
^Which exhaust do you have? Do you mind if I ask which Evora you had? I’ve driven a late version of the S, but not the new shape 400. It didn’t feel supercar fast, but it was a beautiful car to drive. I was hoping prices would eventually drop below £30k at some point, but it seems I will have to “invest” more than that if I really want one. Q: Question is, where would your money go? Inetersting! I owned a 355 with Capristo a ways back and I've never had anything else that came close. Now in a 997 Turbo but getting the itch and with 570's now around the 991 Turbo money I'm tempted to sacrifice the rear seat practicality (used for dogs and kids ) and go with McLaren. As a sports / supercar, this is quite an amazing deal for the performance. For the zest, the R8 V10 is still more exciting. What's the interior space in one of these like? Would someone 6'4" fit inside? I had one of the early NA cars, it wasn't an LE car, but 2010 new i think. R8 nicer noise and thats it. Mac Sports Series is a much more engaging car to drive. Yes I suspect you would. I'm just shy of 6 2 and fat and have had no issues.